DAVOS, Switzerland — For two years, the global elite has fumbled for ways to defend the 7-decade-old structure of trade and diplomacy from punishing attacks. This week, they declared the system all but dead. The main thing now, leading thinkers said, is to ensure that what replaces the system in the coming years prevents a great-power war — as the existing one has — and delivers more for millions left behind by the current economy. The scale of what comes next seems likely to rival key modern social, political and economic transformations, such as the post-Gilded Age of the early 1900s, the global Great Depression of the 1930s, and the Reagan-Thatcher revolution of the 1980s. Since Brexit and the election of President Trump, elite politicians, executives and scholars who meet here every year have wrung their hands over the wave of shocks to a global power system whose permanence most had taken for granted. Those shocks include needling and threats from Trump and throw-out-the-scoundrel elections across Europe and in Brazil. 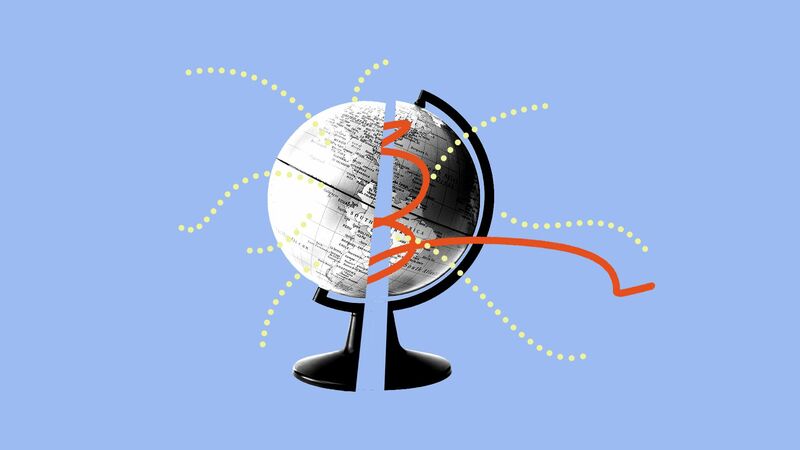 But these elites told Axios that, while the current system is still functioning in place, a transition is already underway to a likely very different global political and economic order, one that is now at best faintly visible. And executives seemed to agree, voicing a new readiness to fundamentally change course in order to avert the worst, such as social unrest and violence, said Brian Gallagher, CEO of United Way Worldwide. Wild card: The global system has already buckled under these pressures — and this has been amid strong economic growth. But now, a number of economists forecast global recession and, in the U.S., the possibility of zero growth — and populations may become even angrier under these more stressful conditions.